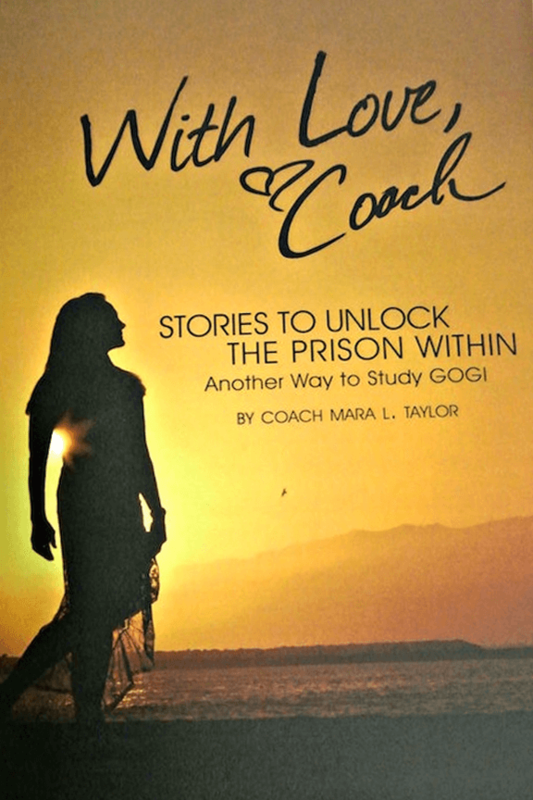 With Love, Coach is a heartfelt exploration of true stories shared by GOG’s founder, Coach Taylor. 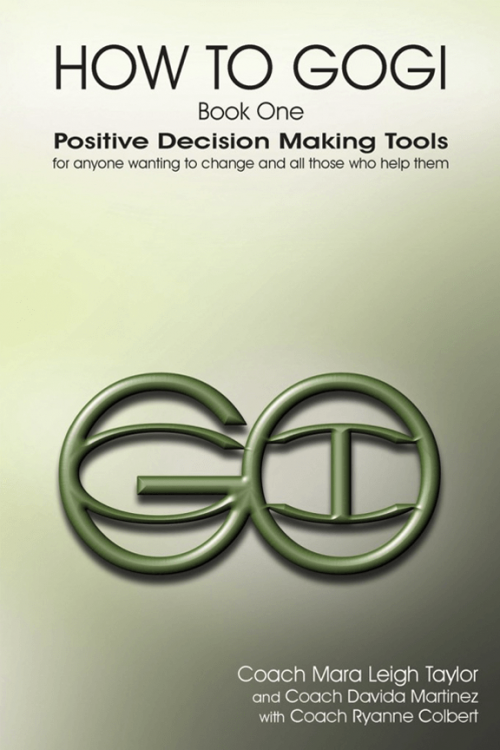 The book is designed to increase insight and compassion of the reader as well as strengthen the reader’s knowledge and daily use of the GOGI Tools for Positive Decision-Making. 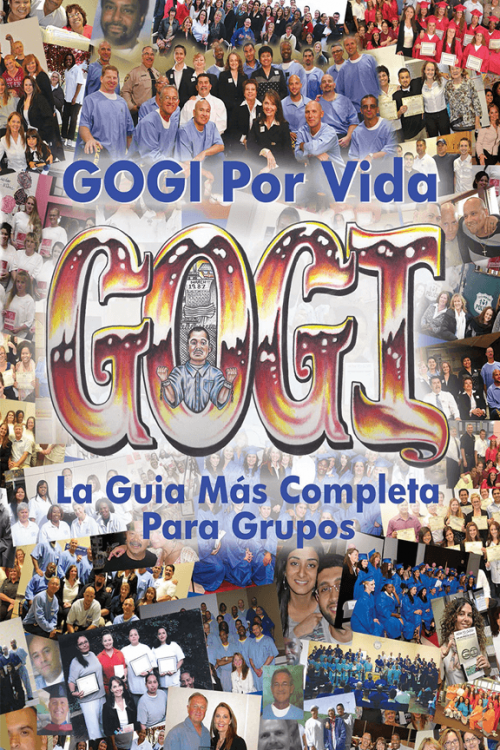 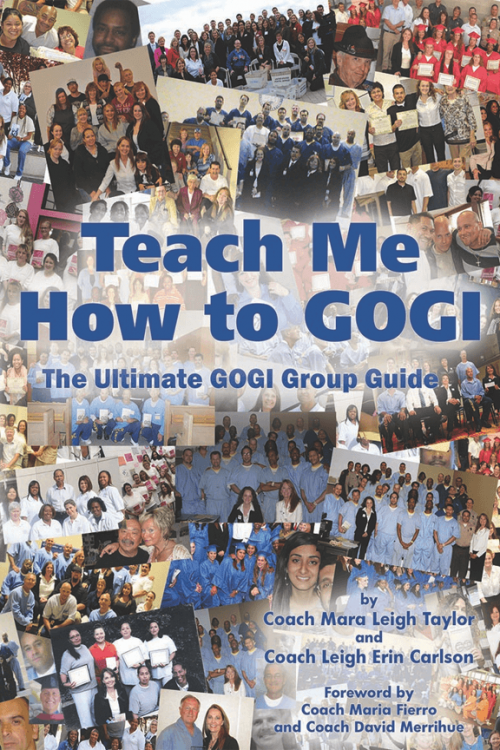 This book is a useful supplement to GOGI text materials and often used to inspire students during GOGI Group meetings.